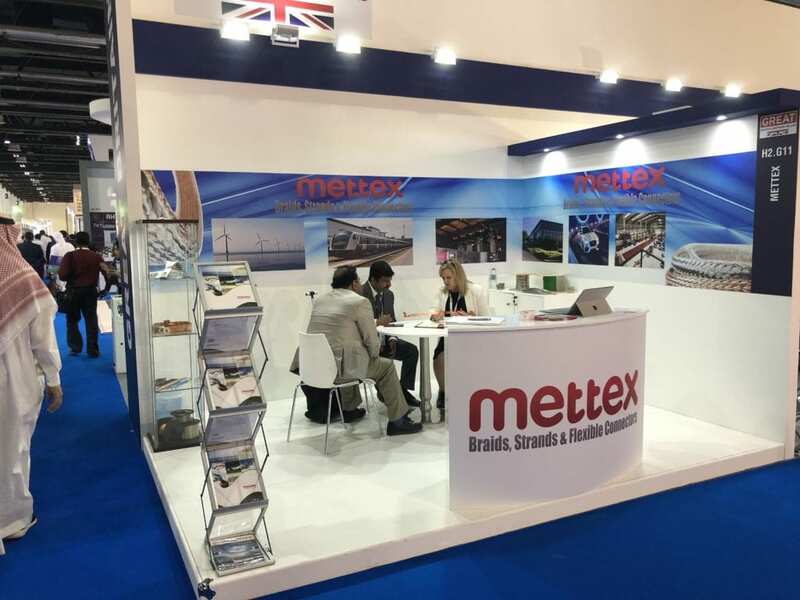 Mettex welcomed more visitors to the Stand at this year’s event and Gill Fearon and Richard Bragg are currently working hard on the follow-up. Interest in UK manufactured products remains high in the Middle East and this prestigious event is the showcase for the whole supply chain in the Electricity Industry. Meeting face-to-face with potential new customers, networking with existing customers, agents, distributors and suppliers and prospective new suppliers from around the world, with support from BEAMA, is invaluable to our business.